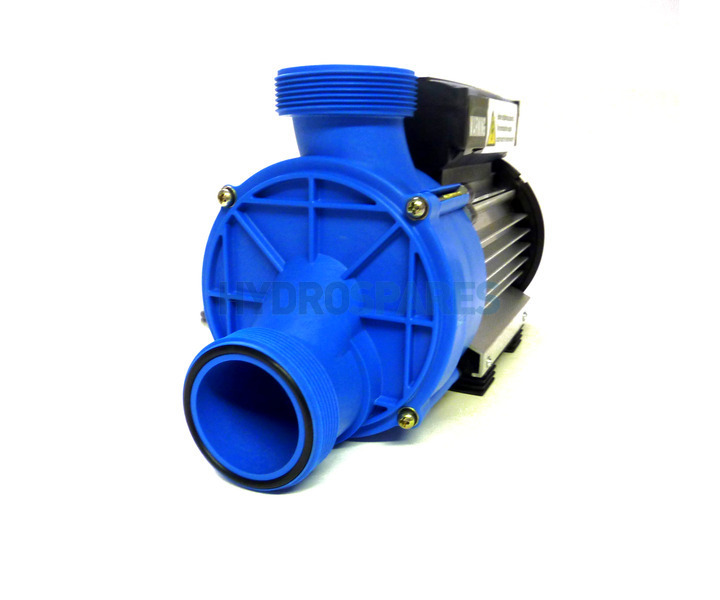 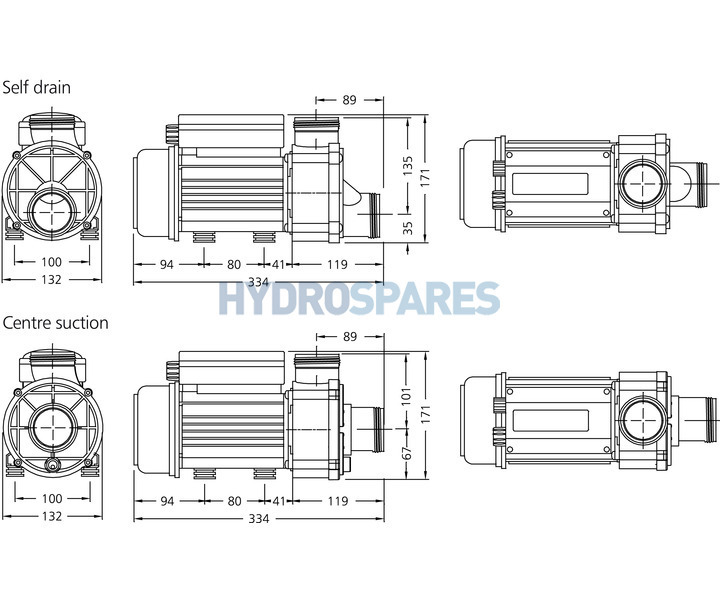 The HydroAir HA350 - Whirlpool Bath Pump 21-35721 has been discontinued. 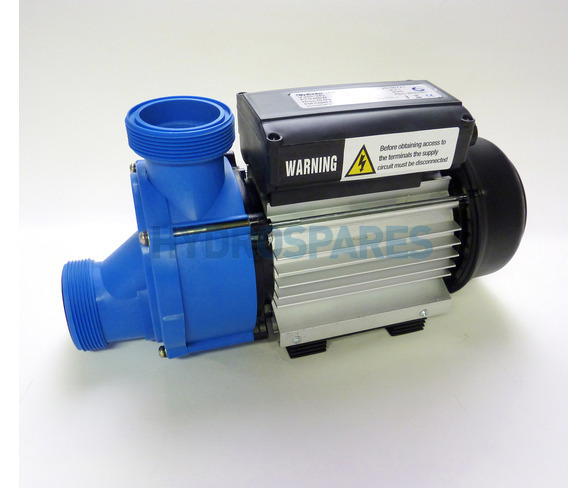 Please note: The HA350 21-35721 was the only model of this HA350 range that featured a blue wet end which domated that it had BSP threads - this is a very uncommon thread pattern for this partical pump. Please check what threads you require and if you are unsure please contact a member of our team, where we will be more than happy to help.